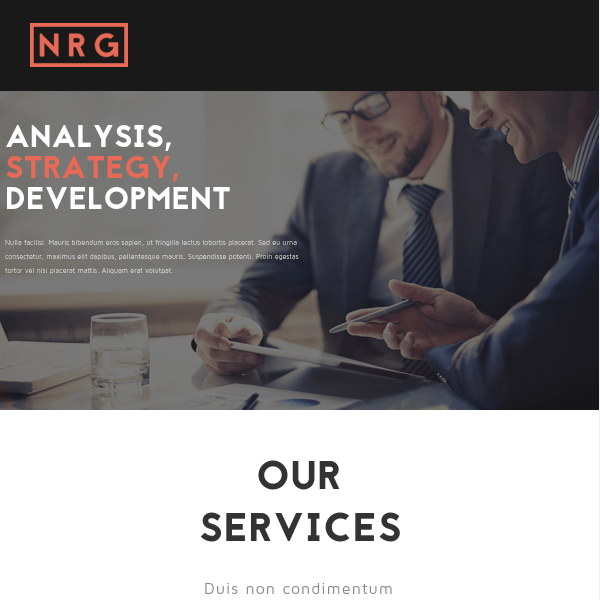 NRGbusiness is the most professional and elegant WordPress Theme to build a business website. 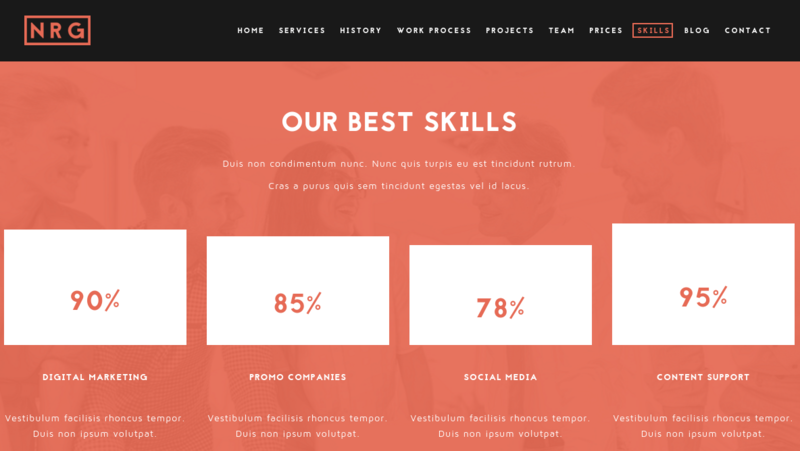 One of the unique feature that it offers is that this theme is fully customizable and can be changed as per the requirements due to which it can be used for different purposes to build different websites. 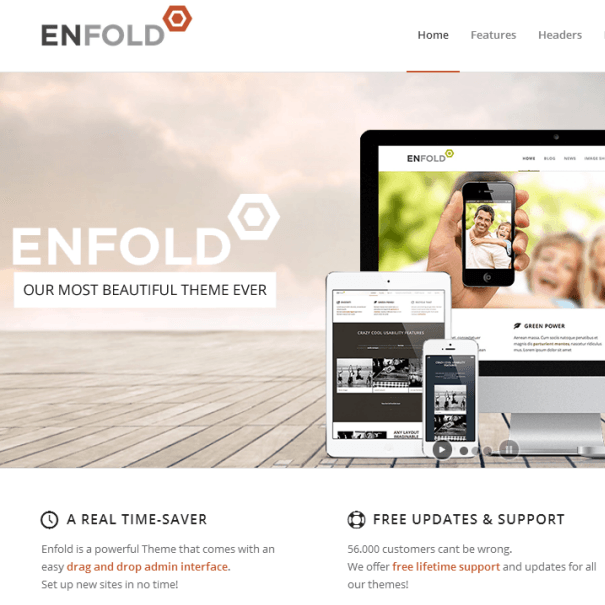 It is one of the fully responsive theme that works well with all the devices such as mobiles and tablets. It is compatible with a powerful page builder plugin called Visual Composer using which you can build any web page with any desired structure. Visual composer comes packed with 40+ elements like Text Block, Row, Separator, Text Separator, Message Box, Facebook Like, Google+, Pinterest, Tweetmeme, FAQ, Single Image, Image Gallery, Tabs etc. Allows to create different contact forms for the website that can be placed anywhere in the panel, also it is compatible with Contact Form 7. One can easily import all the data from the panel with just a single click. Gives the control to convert the custom page to a one page style with just a single click. Allows to change the options in the way you want within seconds from the Live customize options. 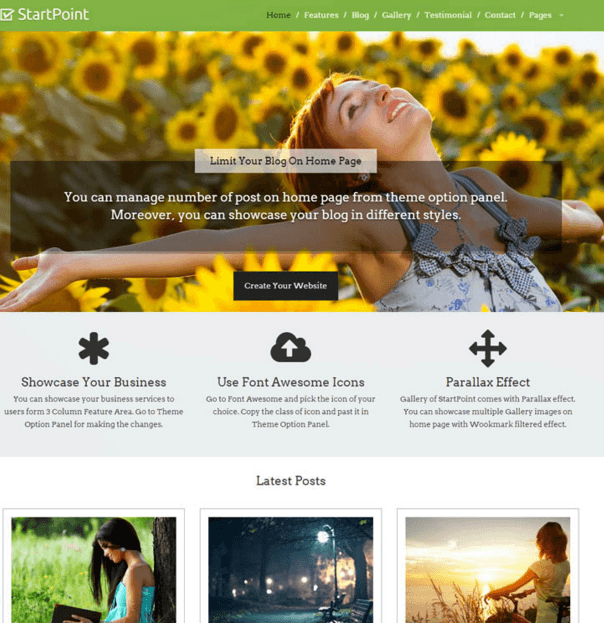 This theme is compatible with a powerful page builder plugin called Visual Composer using its drag and drop interface I have developed my website easily and attractive. Go with this theme. 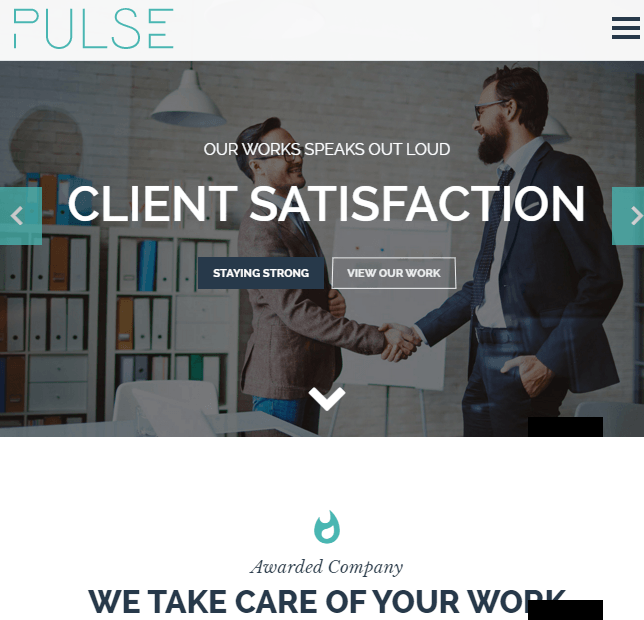 One page Multipurpose WordPress – Business, Blog. 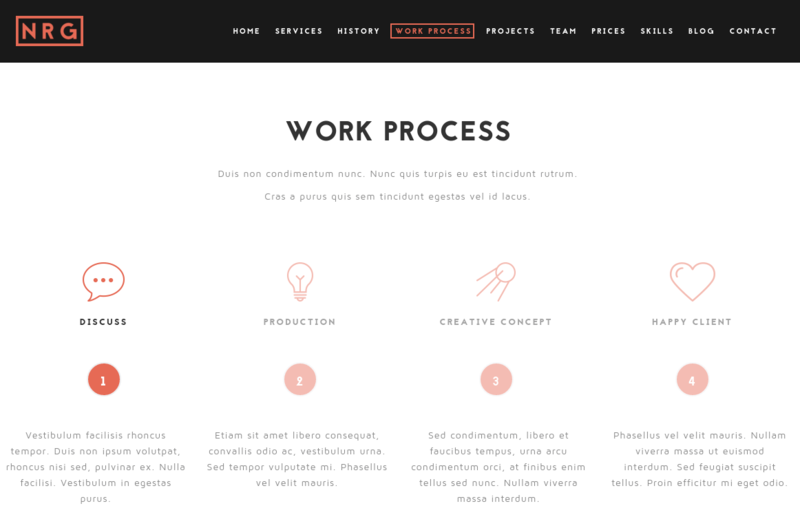 Elegant and Responsive One Page Business WordPress theme.